SKU: NUT3368. 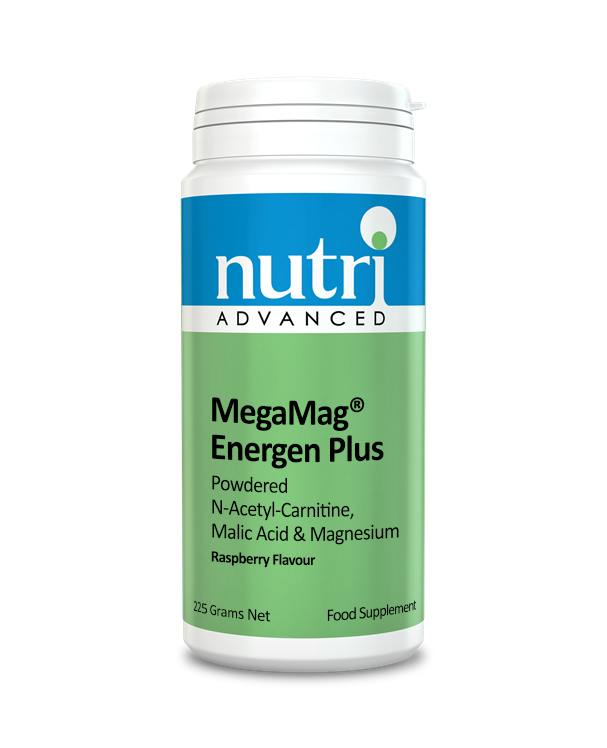 Categories: L - Carnitine, Magnesium, Vitamin B Complexes, Vitamin C.
MegaMag Energen plus is a high strength magnesium formula with addition of N-acetyl-carnitine, malic acid and magnesium, together with B vitamins and vitamin C, MegaMag Energen helps to retain normal muscle function along with maintaining energy-yielding metabolism and reducing tiredness and fatigue. 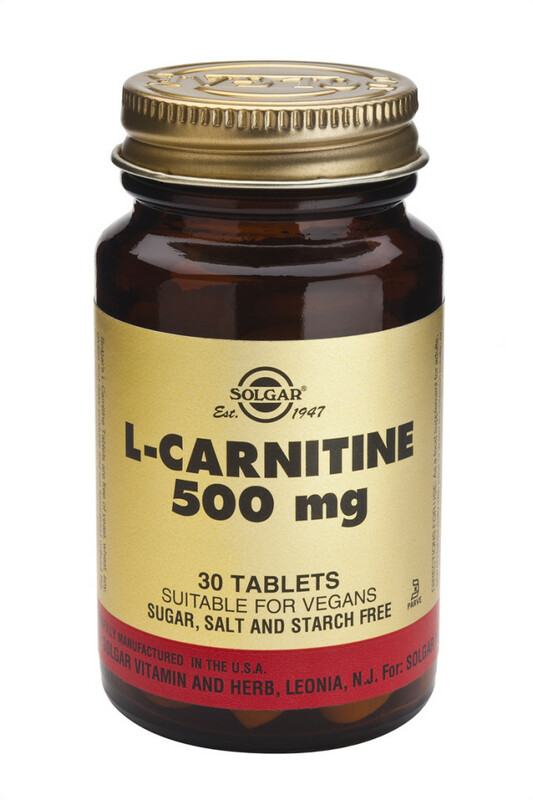 It features 10mg of zinc per serving and also contains selenium and iodine which help in supporting the thyroid and hormone production. This powder can be mixed into water of juice to make a refreshing and uplifting drink.